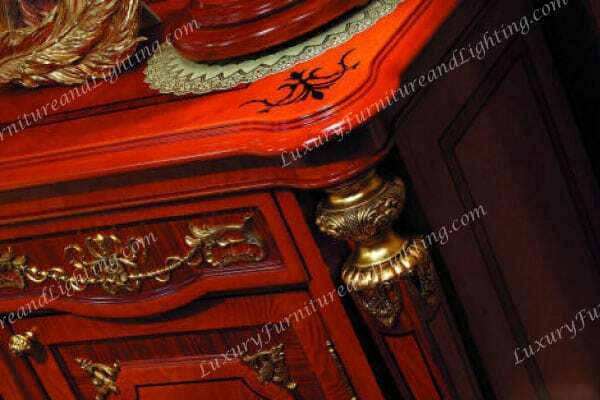 Handcrafted techniques and design. 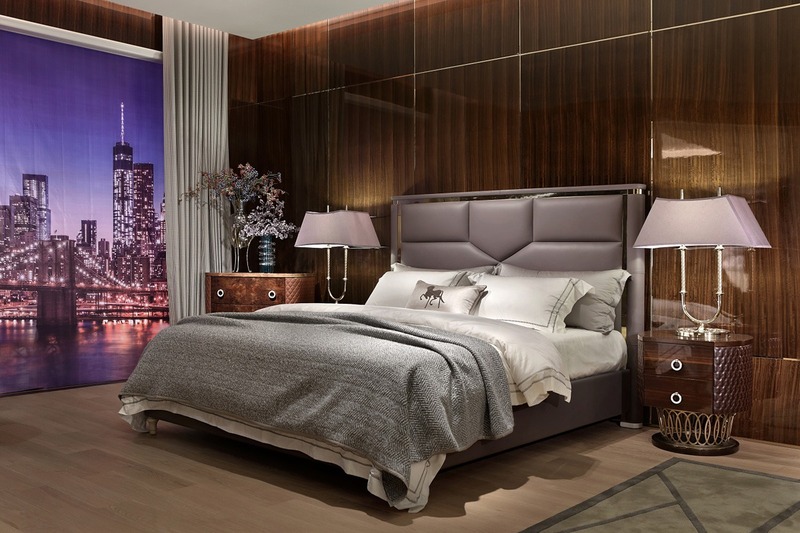 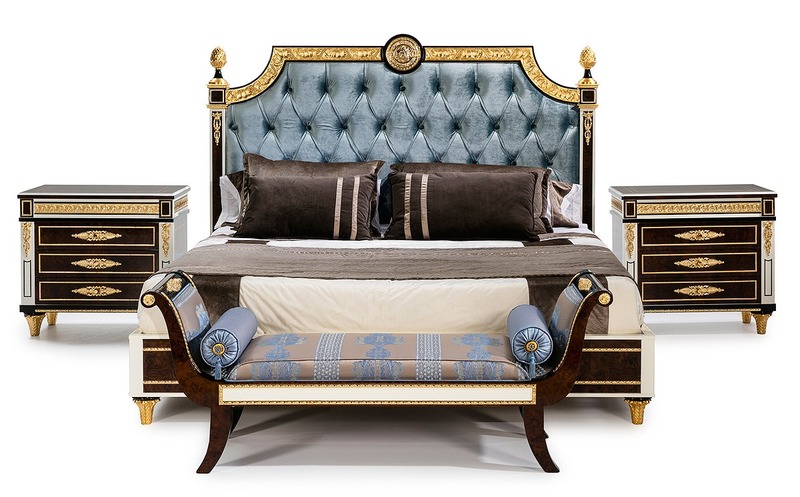 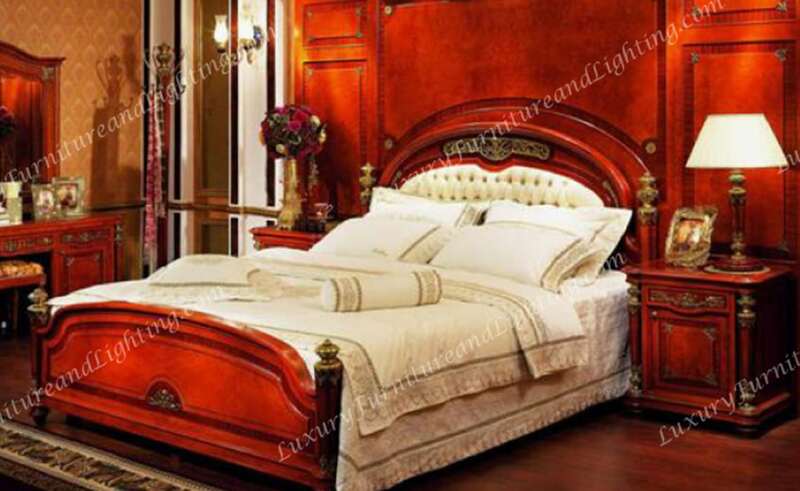 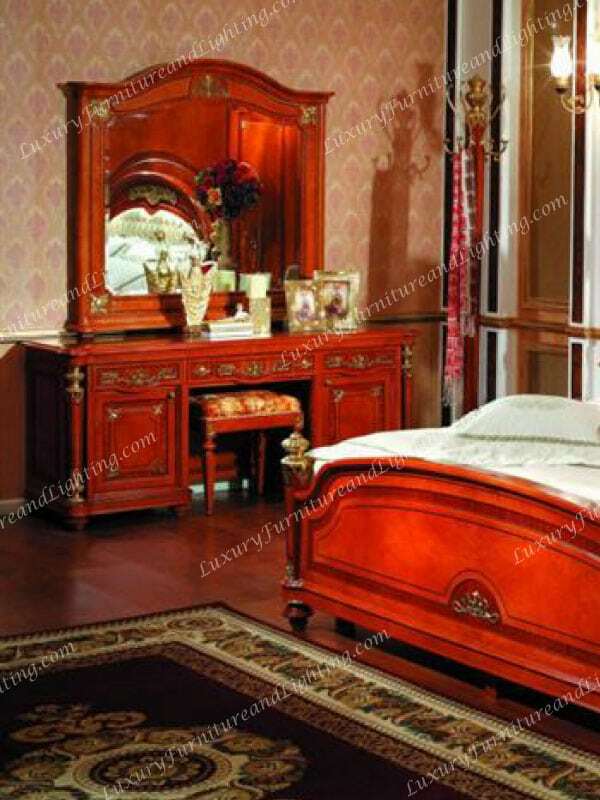 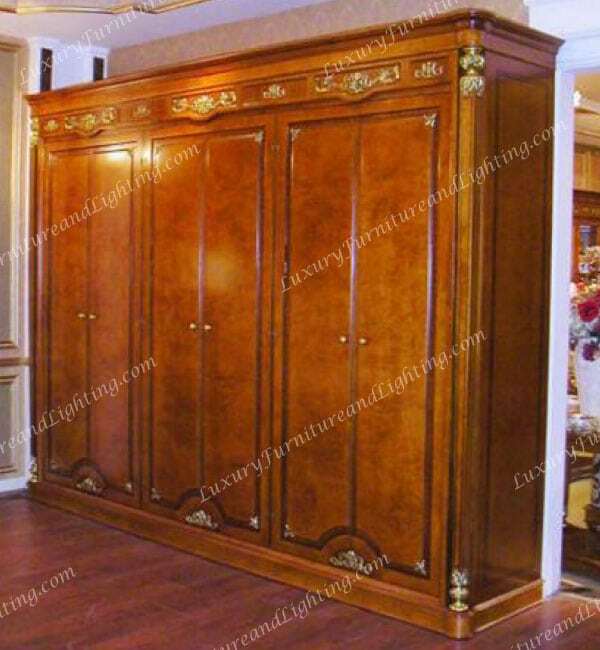 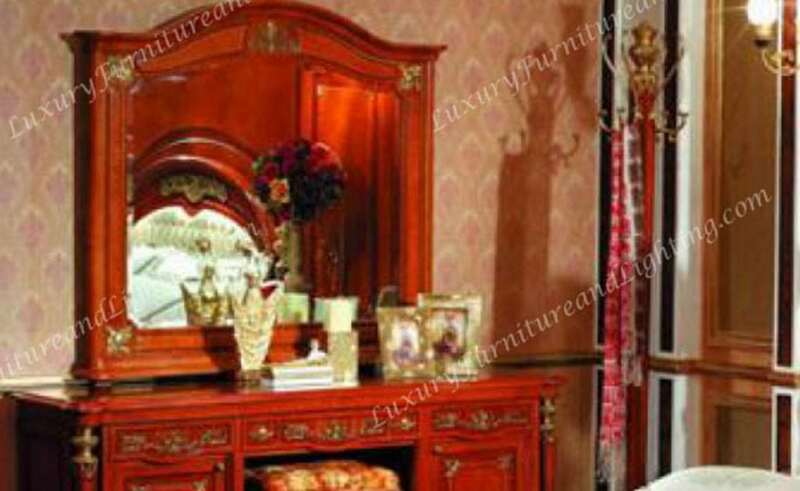 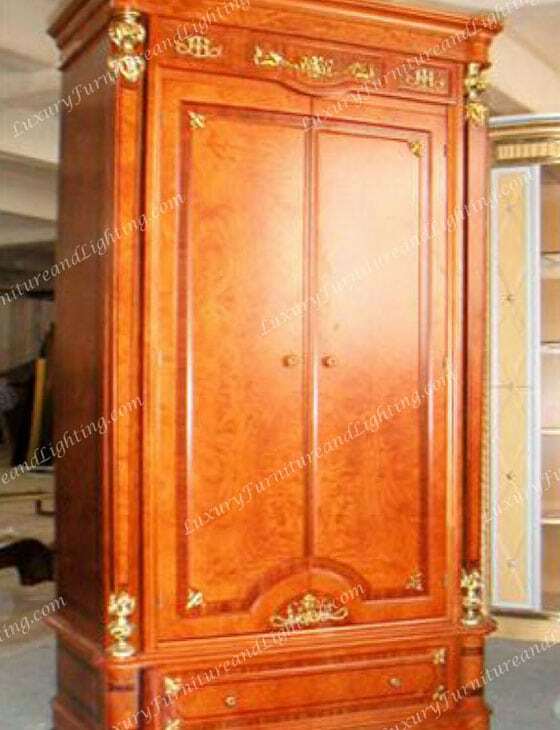 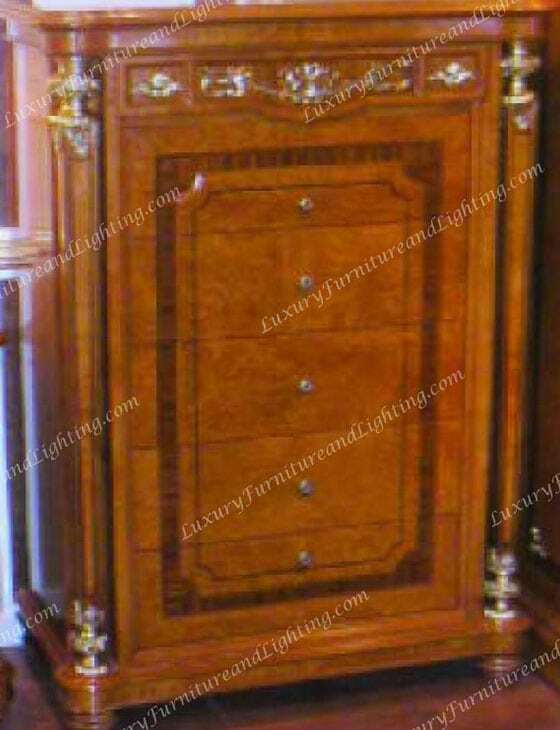 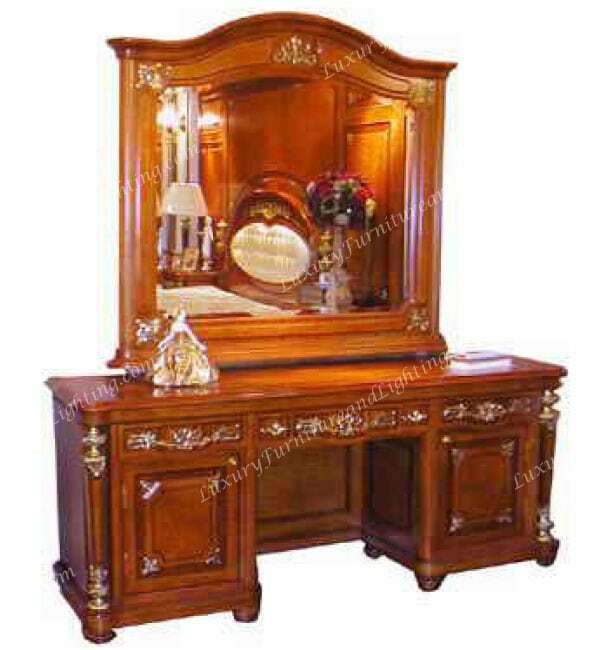 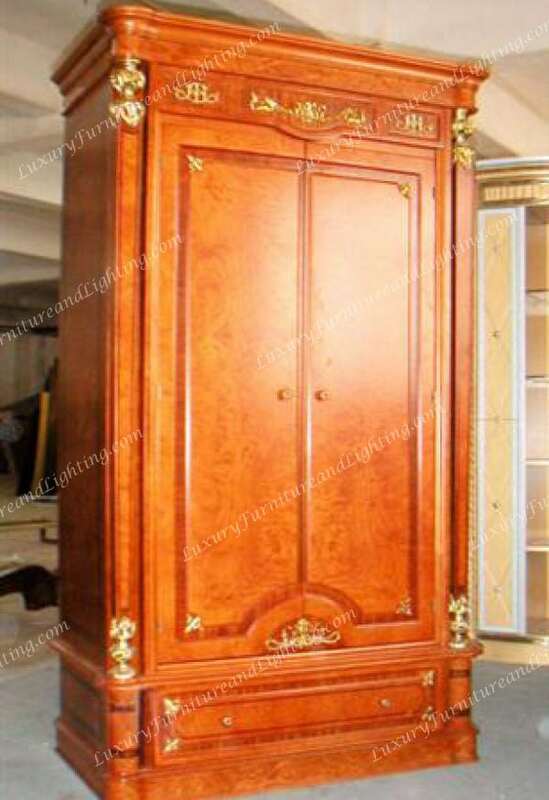 Constructed with genuine inlays and wood veneers throughout the structure of this fine and elegant bedroom collection. 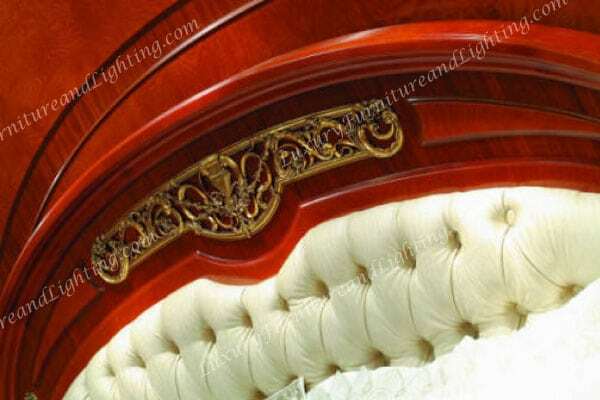 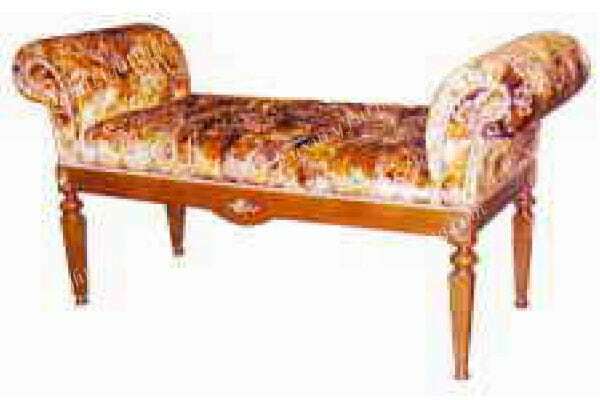 Decorated with rich gold highlights. 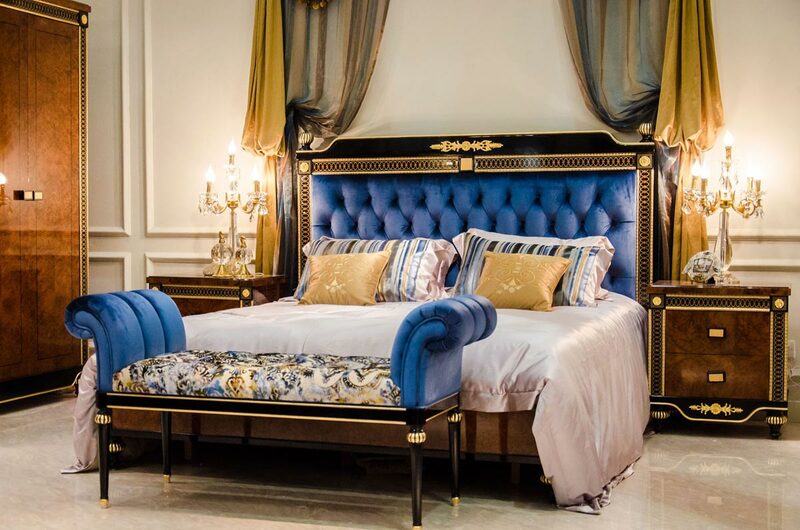 The name says it all: The Majestic Bedroom – true to form of the ancient Europe.